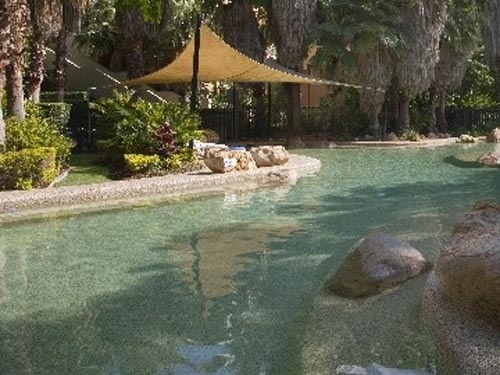 A low rise riverside resort style complex with lush gardens framing a sparkling stream which meanders towards the pool and barbecue area, Bridgewater Terraces is a tranquil "almost island" oasis in the Brisbane CBD. Wentworth Bridgewater Terraces offer peaceful resort-style accommodation, within the peaceful Brisbane suburb of Kangaroo Point. 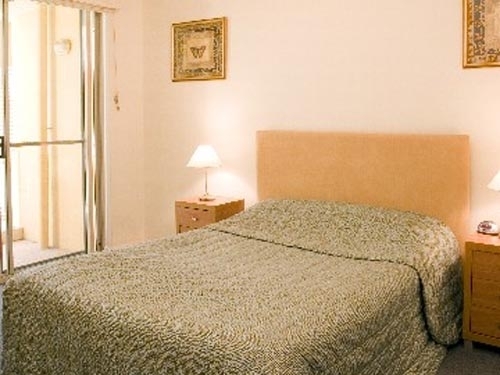 Enjoy the tranquil landscaped gardens, stylish modern apartments and convenient location. Wentworth Bridgewater Terraces is ideal for romantic getaways and relaxed family holidays. Bridgewater Terraces is a gated low rise riverfront CBD resort-style complex offering the self catering executive or traveller 1, 2 or 3 bedroom apartments framed by resort style pool, lush gardens, stream and river. Wentworth Bridgewater Terraces offers spacious one, two and three bedroom apartments, sleeping a maximum of 7 people. 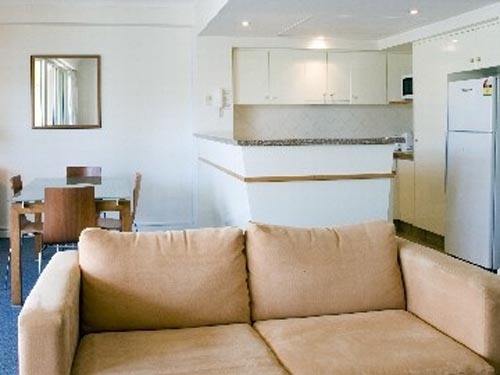 Each air-conditioned apartment features fully equipped kitchens, private balconies, ensuite bathrooms and comfortable living areas. Internet access is also provided. The Bridgewater complex offers a gymnasium, sauna, undercover parking and a landscaped pool and barbeque area for the use of all guests. Wentworth Bridgewater Terraces is located just 1km from the CBD of Brisbane, home to a diverse range of mouth-watering restaurants, great shopping outlets and a fantastic nightlife. Of particular interest are South Bank and the Queen Street Mall. Use Wentworth Bridgewater Terraces as a base to explore the fantastic city of Brisbane and its surrounds.